Ohio State offers patient individualized, patient-tailored solutions embedded in dedicated and certified inpatient and outpatient services specialized in SCI neurorehabilitation. The clinical SCI services liaise with international recognized basic and preclinical research at the Center for Brain and Spinal Cord Repair. Spinal cord injury is damage to any part of the spinal cord or nerves at the end of the spinal canal which causes permanent changes in strength, sensation and other body functions below the site of the injury. The Spinal Cord Model Systems Program was developed to produce systematic research and program development to help improve medical care and outcomes for individuals who have experienced spinal cord injury. This system has been proven to be superior over fragmented SCI research. Ohio State's Dodd Hall Rehabilitation Services is a national leader in helping people regain function, wellness and a better quality of life. Ohio State is a state and national leader in physical medicine and rehabilitation. Dodd Hall Rehabilitation Services, a 60-bed facility, is home to Ohio State's inpatient rehabilitation program. For more than 50 years, Ohio State has forged a tradition of excellence in physical rehabilitation by providing the highest quality care to people with disabling or debilitating injuries and conditions. Ohio State's Martha Morehouse Outpatient Services provides nationally recognized and accredited rehabilitation services in outpatient settings. Whether you are seeking rehabilitative care for a minor injury or a more serious, debilitating disease or condition, Ohio State offers the expert care you need in a convenient, outpatient location. Ohio State’s team of specialists combines state-of-the-art treatments with personalized care to meet each patient's unique, changing needs and goals. The national Spinal Cord Injury (SCI) Model System is funding the (Central) Ohio Regional SCI Model System (SCIMS) to be one of 14 sites in its program. This unique program has been in existence since the 1970s, with more than 30 sites participating during the various funding cycles. The program aims to improve our understanding of the factors that impact outcomes following SCI. Participants contribute information about their lives after a spinal cord injury, which is gathered into the National SCI Database, one of the world’s largest. This database enables studies to develop better treatments and resources for improving care and quality of life following injury. Individuals with Spinal Cord Injuries (SCI) are at a much higher risk for developing secondary infections, such as respiratory infections, when compared to able-bodied individuals. This is due to the fact that SCI weakens the individual’s immune system. One of the cornerstone research studies currently being conducted at the Ohio Regional SCI Model Systems Program aims to identify patients ‘at risk’ for acquiring infections after SCI. We expect that the findings of our study will help doctors prevent secondary infections in patients with SCI. Heart rate variability (HRV) refers to the variations in the time between an individual’s heartbeat. With the use of heart rate monitors, we are able to detect changes in HRV. Significant changes in HRV indicate that the autonomic nervous system (which controls body functions such as heart rate and blood pressure) is not stable, which can then impact the immune system. Our goal is to determine if early HRV measures can predict subsequent infections in SCI patients. This will improve our ability to prevent infections. Red Flags: What to know about, so called, "miracle cures"
A good clinical trial will be testing a treatment that has undergone extensive investigation in animals and will have shown a strong and repeatable effect. Experimental treatments offered in the absence of a clinical trial can be dangerous. It is a good idea to ask if the treatment being offered has been subjected to proper clinical testing within a laboratory or clinical setting. Treatments offered for material gain by any organization can also be dangerous to obtain. One should not have to pay for any procedure specifically related to a clinical trial program, however, one's health care insurance may have to pay for current treatments which are considered standard of care. It is not uncommon for patients with recent spinal cord injuries (SCI) to be told that there is no treatment that will repair the damage. This is done to persuade the individual to begin focusing on rehabilitation rather than hooping for a miracle cure. However, great advances are being made within the field each day and as these studies move from laboratories to clinical settings, they will be made subject to clinical trials and, in time, will become available to the public. For more information about participation in spinal cord injury research at Ohio State and other options to participate in SCI model systems, please call the research coordinator at 614-366-3877. 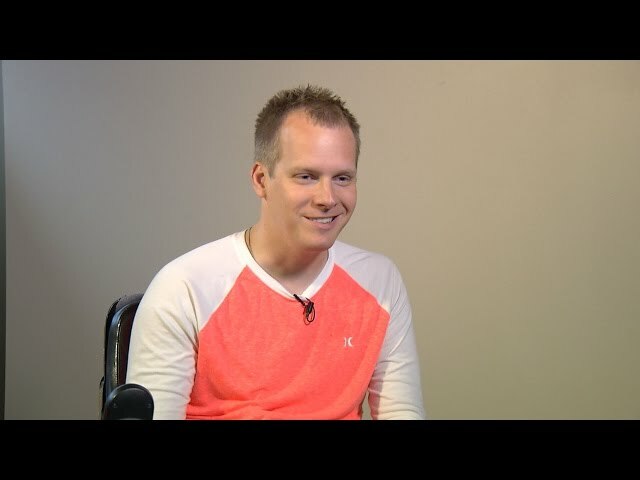 While a college student, Adam was paralyzed following a serious car accident. During outpatient rehabilitation he gained the motivation and support from therapists that he needed to deal with his initial depression and rediscover a quality of life and independence. Shirley was suddenly paralyzed when an epidural abscess spontaneously grew and compressed her spine. 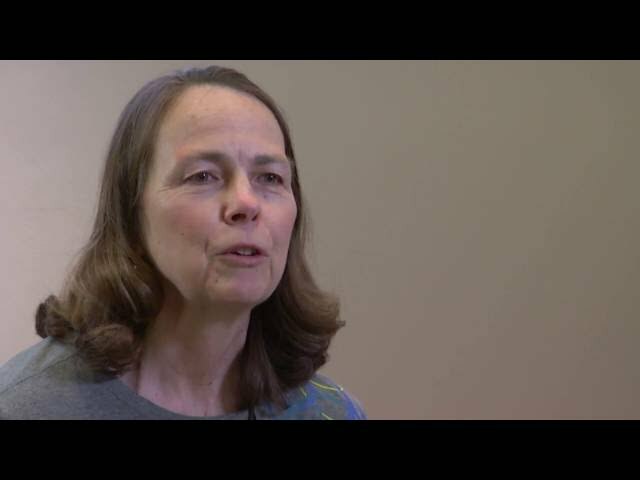 As an outpatient rehabilitation patient in the NeuroRecovery Network, Shirley was motivated and determined to put in the work needed to recover. Vibhor Krishna, MBBS, a functional neurological surgeon at Ohio State, explains, this includes direct stimulation of the spinal cord, peripheral nerves and brain to essentially train still functioning connections to take over the control of movements damaged by spinal cord injury. 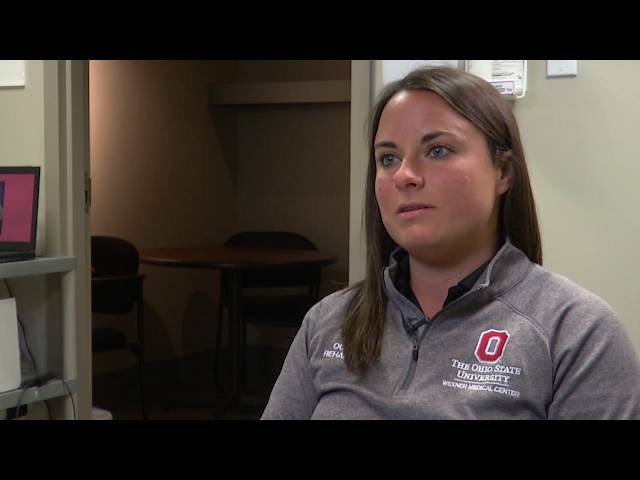 As the first patient accepted to both the locomotor training program and The NeuroRecovery Network at The Ohio State University Wexner Medical Center, Brianna completed over a year of intense outpatient rehabilitation. 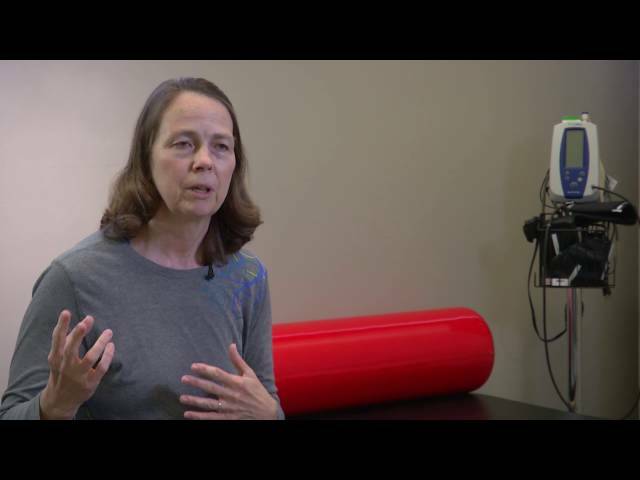 An Ohio State physical therapist and outpatient rehabilitation patient explain how the Outpatient Rehabilitation Program provides a team atmosphere to help patients regain a new sense of normalcy following paralysis or injury. Just one month after beginning outpatient therapy with the NeuroRecovery Network at The Ohio State University Wexner Medical Center, Shirley was able to stand after being paralyzed. Therapists focused on helping her gain functional recovery and she says she can now do pretty much what she wants, when she wants—it simply takes a bit of adaptation at times. The production of this website was supported by Grant 90SI5020 from the National Institute on Disability, Independent Living, and Rehabilitation Research.